Andrew Trickett of "Equalize Protection" is one the appointed New South Wales State Advisors for IBA Australia. 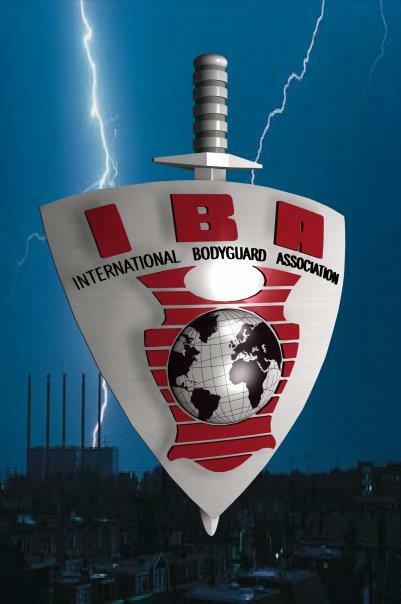 Andrew is also a member of the IBS (International Bodyguard Service) Corporate Membership under CODE ONE : IBS Risk Management Pty. 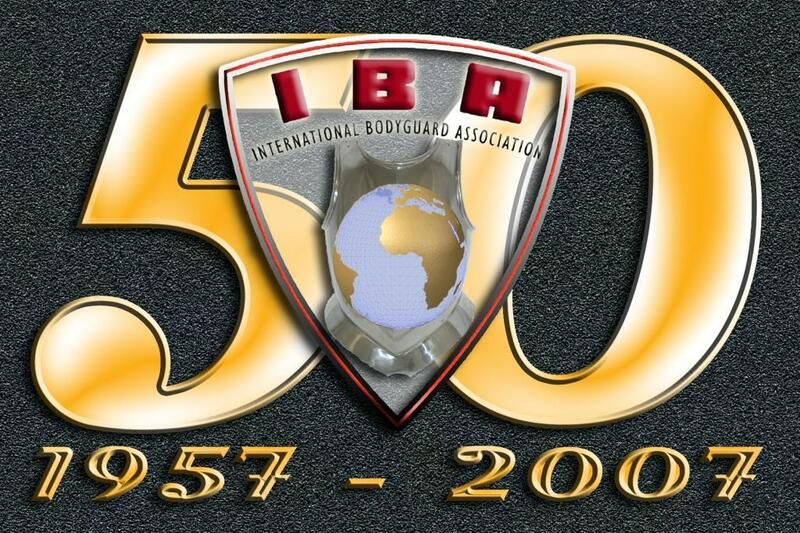 Ltd. Andrew joined the IBA in 1999 is a recognized security professional in NSW and to date has completed two IBA Diplomas in Bodyguarding.